Home » What is a Disc Valve ? Disc valves (often referred to as eccentric disk valves, or as high-performance butterfly valves) are a variation on the butterfly design intended to improve seat shut-off. The disc’s center is offset from the shaft center-line, causing it to approach the seat with a “cam” action that results in high seating pressure. Thus, tight shut-off of flow is possible even when using metal seats and disks. Disc Check Valves are recommended after traps discharging into closed systems to guarantee Non return or no reverse flow. These check valves can be mounted between pipe flanges in any direction. DCVs feature a compact and rugged stainless steel design and are suitable for any process liquid & gas, apart from steam. 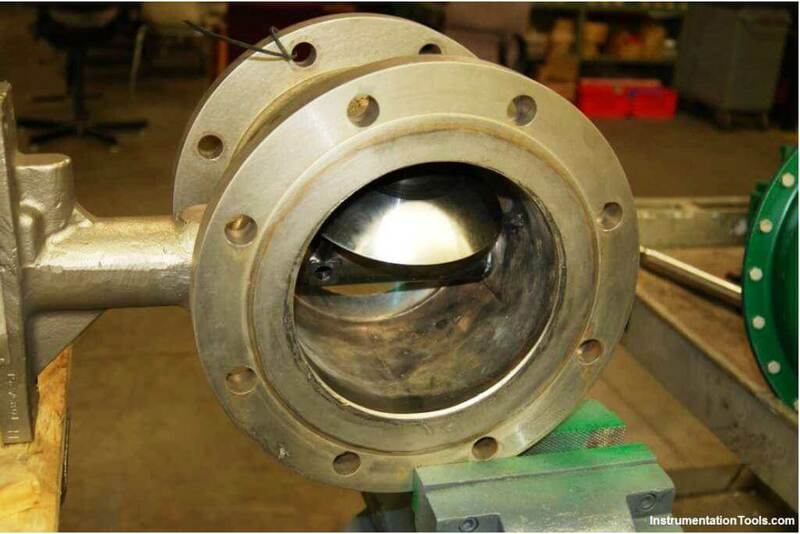 Disc Check Valves are designed to be sandwiched between flanges i.e. wafer type. They are suitable for use on a wide range of fluids for applications in process lines, hot water systems, steam and condensate systems etc. What is Piston Check Valve ? What is Butterfly Check Valve ? What is Tilting Disk Check Valve ? Why Pressure & Temperature Compensation required for Orifice Flow Meters ? Why we Measure Control Valve flow coefficient (Cv) ?